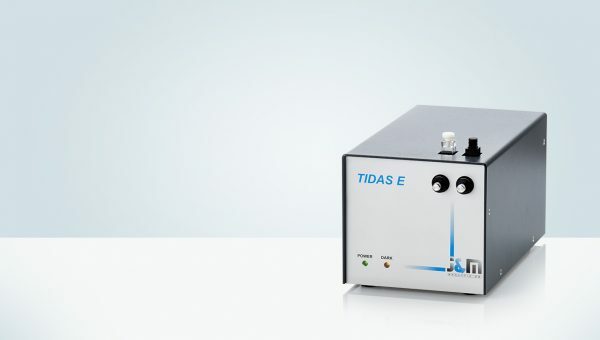 A particular highlight of the TIDAS E systems is the single Ethernet interface which allows them to be easily incorporated into existing network environments. Trigger and control cables allow the coupling and control of external devices such as specimen or flter changers and light sources. 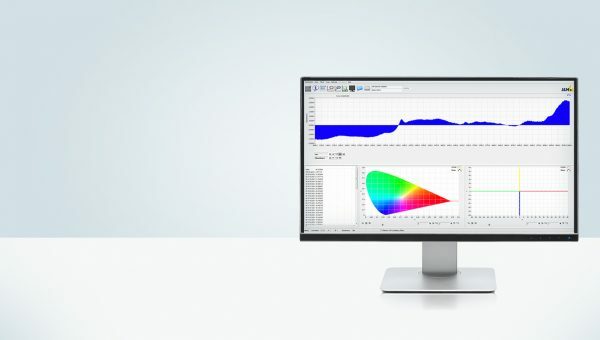 Selected software packages, measurement cells, light guides and ready-to-use applications complete the programme range. TIDAS E systems are available as preconfigured versions.